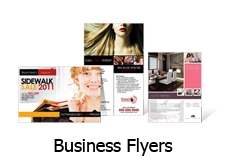 Any size from 2 x 2" to 26 x 18"
Digital Printing makes all your custom printing projects possible. Our array of printing services caters to an extensive variety of offset products and large format prints, so you can easily complete your printing projects. Accomplish your tasks online and equip yourself the necessary tools for your business, commercial establishments, and organizations. Let our wide-ranging products and services realize the prints you need for your business profile/identity, presentations, direct mail marketing, advertising, and promotions. 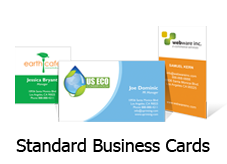 Generate your business cards online, letterhead, envelopes, and presentation folders for a truly professional corporate image. 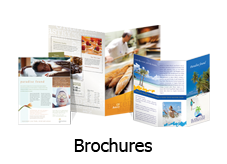 Our postcards, brochures, flyers and booklets/catalogs are your own mass mailing materials that will directly communicate towards your desired audience. Increase your business activities and motivate your clients to participate in promotional discounts, to avail free items, and partake in events and other functions. And make use of versatile posters printed on semi-gloss, high-gloss, vinyl, artist canvas, adhesive back, and static cling for a comprehensive selection of materials for tradeshows, indoor and outdoor advertising, graphic signs, window display and presentations. Digital Room is your printing company for print solutions, products, and services. All of these prints are your own instruments for your business operations, commercial activities, and events. Send in your designs and we’ll print them to your own specifications. We attend to your project with one-on-one real person support so your prints are processed exclusively. And with our U-Page online feature, you can choose or create the print product that you want. Choose from a variety of 100 lb. Gloss Text, 100 lb. Gloss Cover, 14 pt. Gloss Cover, and 70 lb. Crack-n-Peel stocks. There is no limit to your imagination as the U-Page online feature offers itself as an avenue for you to realize your custom-sized prints tailor-fit to your demands. Print at any size from 2” x 2” up to 18” x 26” and create a number of combinations and creations in the same high-resolution, offset quality at Digital Room. 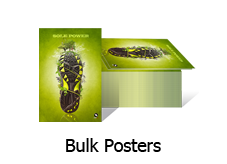 Generated through the gang-run method, your custom-sized print jobs are the most economical online. Print in as little as 250 prints and have them as fast as 6, 4 and 2 days’ turnaround time like any standard print order. Specify your print projects at Digital Room and get an instant printing quote. 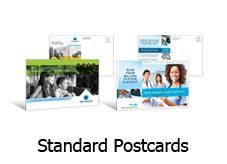 Even avail yourself of the Free Project Review and acquire a press-ready proof of your custom print file even before you order.